Collection of famous Nyanja proverbs, true sayings and wise words. Use words and image sayings to keep you moving forward! 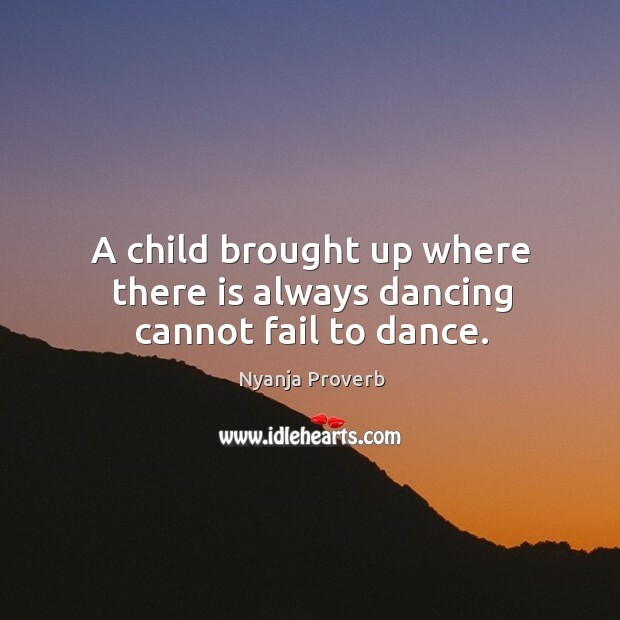 A child brought up where there is always dancing cannot fail to dance.